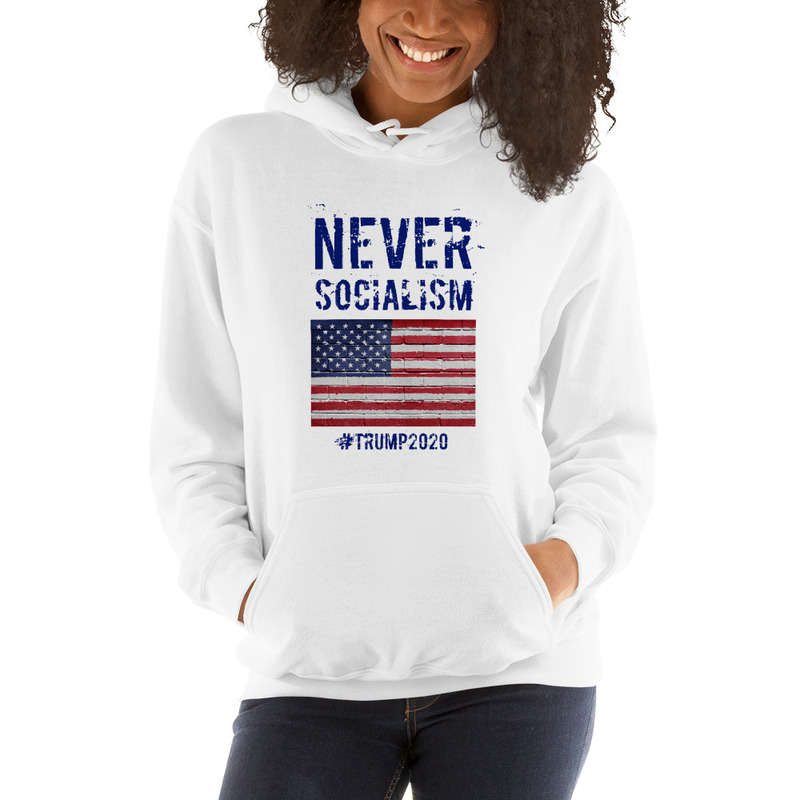 Trump 2020 Never Socialism Women’s Hoodie . 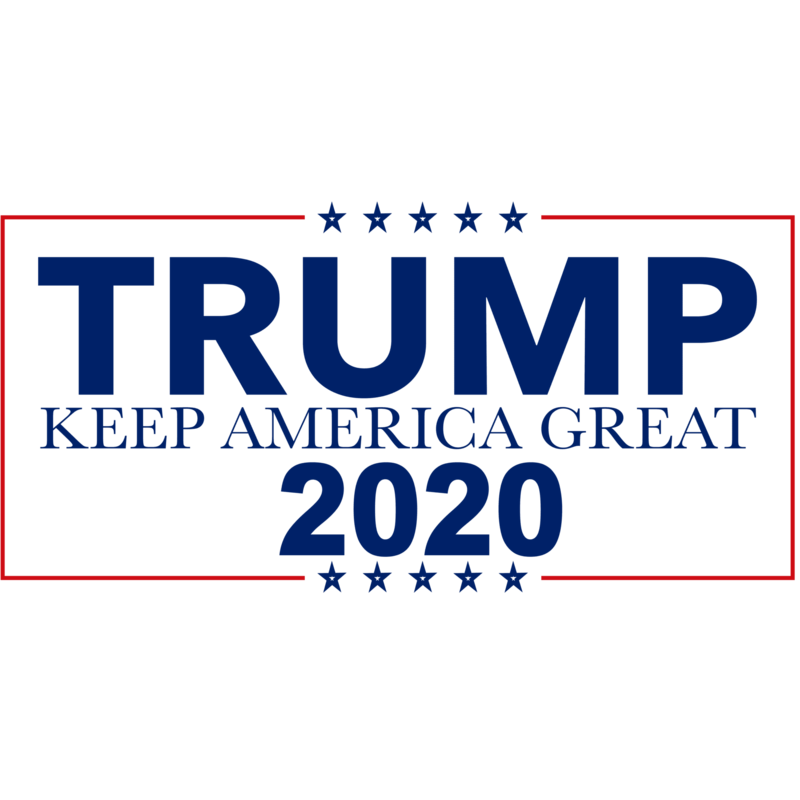 Support president Trump with this excellent women’s hoodie.Everyone needs a go-to, cozy sweatshirt to curl up in, so go for one that’s soft, smooth, and stylish. It’s also perfect for cooler evenings!